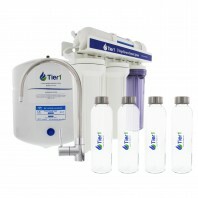 Reverse Osmosis water filtration is currently one of the most effective methods of home water purification, because of its ability to deliver bottled quality water from the convenience of one’s home. 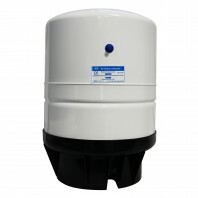 As such, it’s important to not only wipe down your reverse osmosis membranes and regularly change your RO filters, but it’s also important to keep up with the minute maintenance tasks of your reverse osmosis water filter systems. 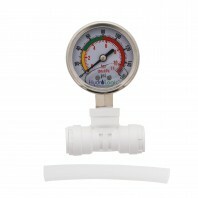 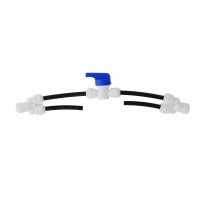 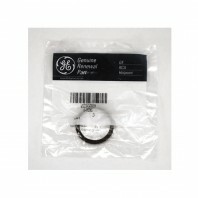 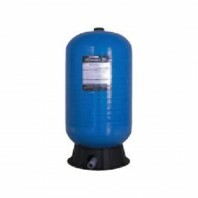 Discount Filter Store carries dozens of parts and accessories for your reverse osmosis filter system, from RO filter tubing, pressure gauges, and membrane flush kits to RO bladder storage tanks, UV water sterilizers, and more. 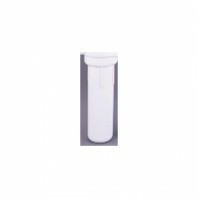 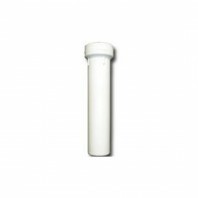 No matter what you’re looking to add or replace on your reverse osmosis water filter system, Discount Filter Store has all the parts and accessories you need. 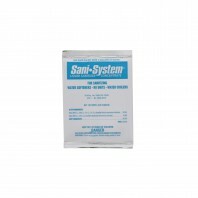 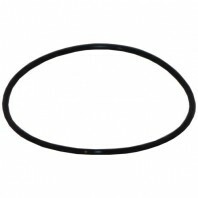 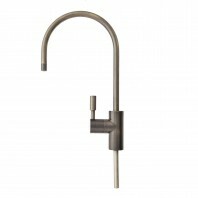 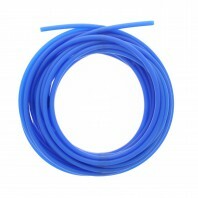 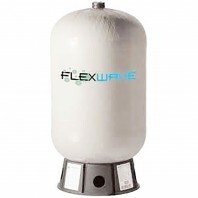 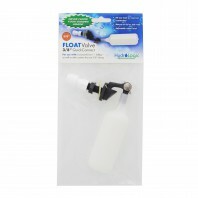 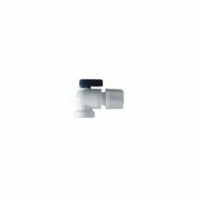 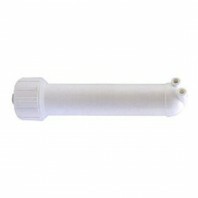 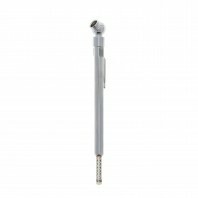 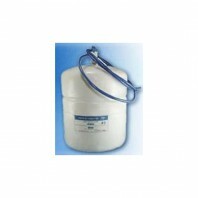 Click here to view all of our water filter parts and accessories.